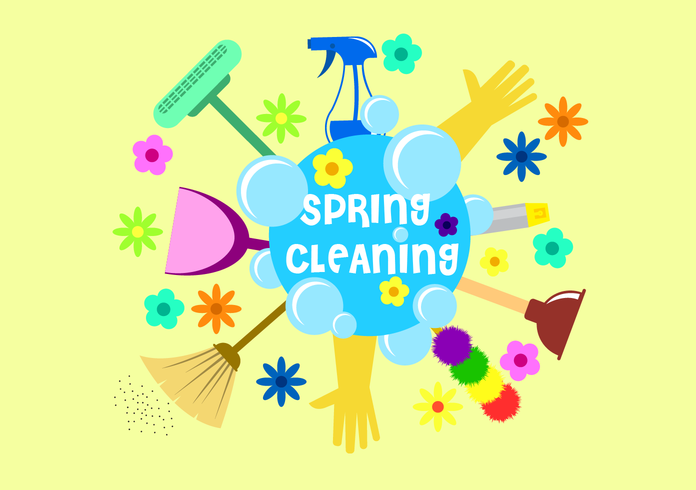 Spring Cleaning is known as thorough cleaning of a house or space during the spring season. It involves expert cleaners to clean an area or property, ensuring that all dirt and rubbish are removed from inside out, top to bottom. The cleaning occurs during the springtime where the days are warm. Whatever your tradition is, when you need professional help in cleaning your residential or commercial space during the spring season, you can always count of GSR Cleaning. We clean and remove all dirt and rubbish in any part of your property. We also take care of your rubbish disposal so you won’t have to deal with that later. We have the best and experienced cleaners and always go for safe cleaning practices. We only use eco-friendly chemical and solutions for cleaning to assure you that your health and property is not compromised. Our affordable spring cleaning rates will really help you with your budget plans. We want to give you a quality cleaning that you can afford. Not only that, we are always available when you need to discuss your requirements for cleaning and we will do our best to meet your needs. With our spring cleaning service, you can expect that all areas of your room will look new and fresh as we paint walls, manage your carpets and hardwood floors, organize your closets and clean your windows to give you a clear vision of the outside and allow a generous amount of sunlight to enter your house or office. GSR Cleaning also extends our spring cleaning service to your gardens and lawns and even small spaces outside of your building. We cater spring cleaning services to both residential and commercial properties. You can call our friendly number and we will answer all queries you may have. We also offer free quote! Let us know your convenient time for us to visit your residential and commercial area to evaluate and know the best spring cleaning solution at a very cost-effective price. All prices are also given an upfront and no hidden charges.